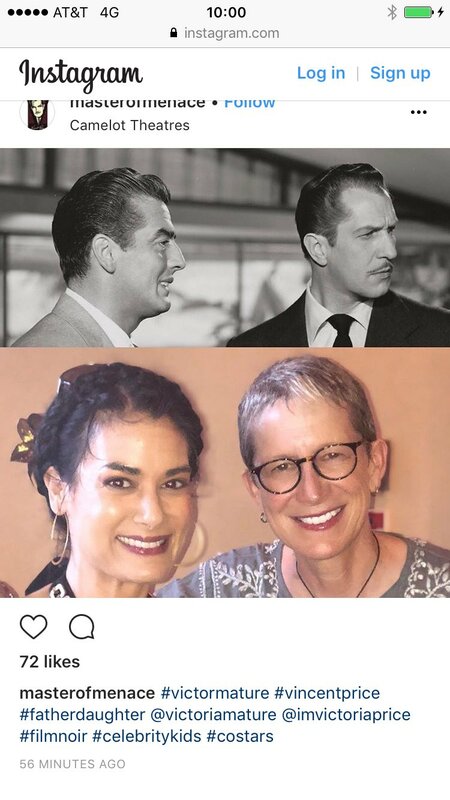 Fantastic picture of Victoria Mature and Victoria Price! Retweeted by Alan K. Rode and from Vincent Price's twitter. Thank you!